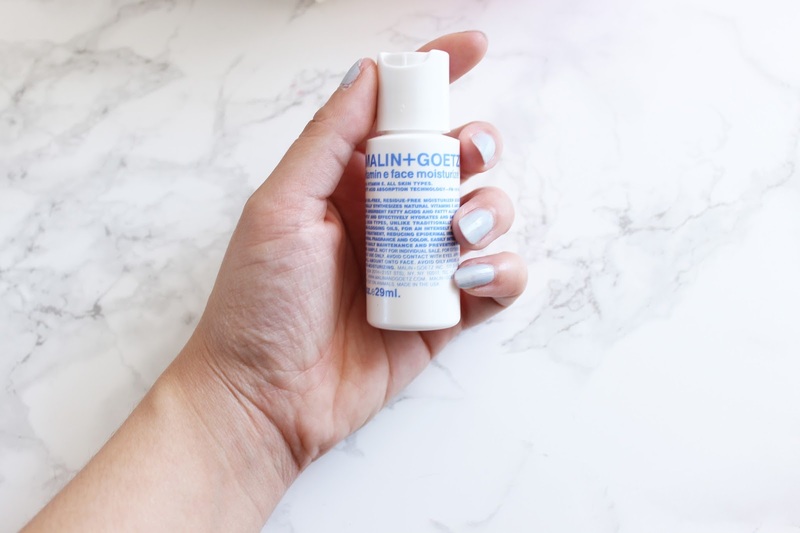 When the beauty market is as over-saturated as it is with endless options in terms of products, brands and trends, it's easy to treat skincare like books - you judge them by their covers. I'm guilty of buying skincare because I like the packaging; maybe it's sparkly gold with a simple black font, or maybe it's futuristic, crimson red and has a angular bottle - we've seen them all, but we should really read the blurb (or the small print, if we're talking skincare) when making the decision of whether to purchase or pass. 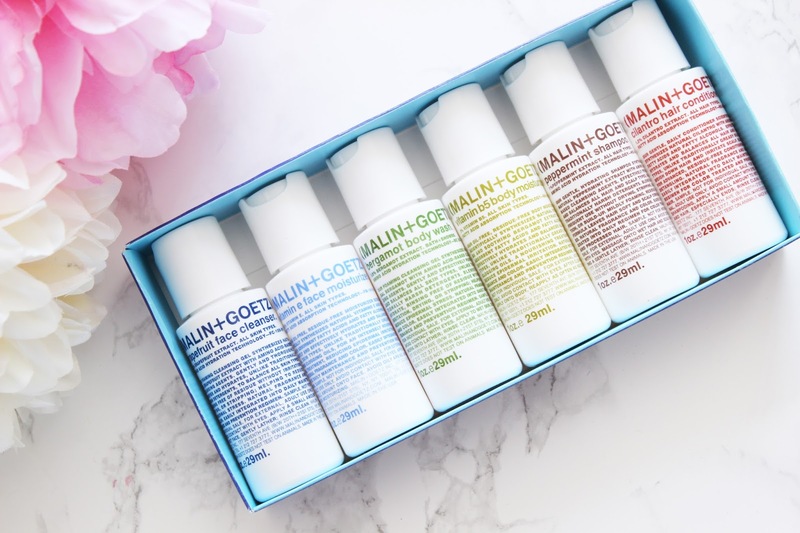 One of my favourite brands for no-nonsense packaging is Malin+Goetz, a New York City born brand known for its gentle, hydrating formulas ideal for those with dry, sensitive or allergy prone skin. Its packaging is not glitzy, fancy, glamorous or even expensive looking - it does what it says, and it does it well. 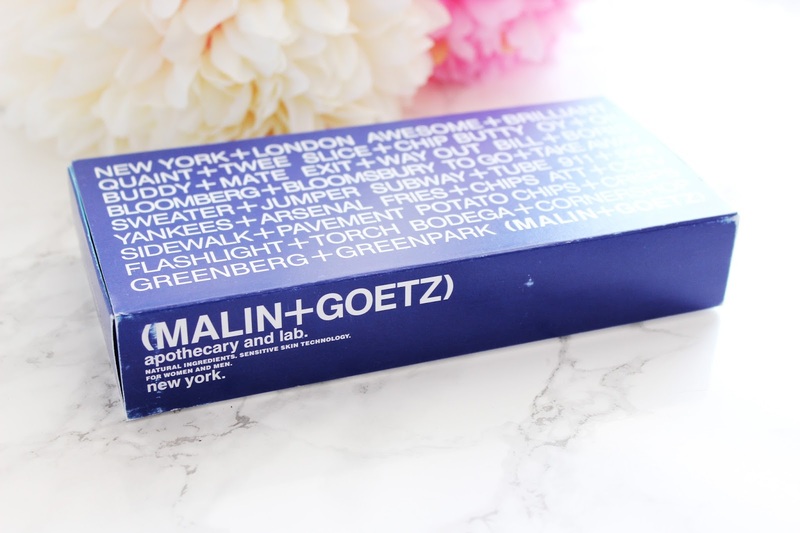 Malin+Goetz covers skincare for the face and body, hair care, candles and perfumes. Their products are colour-coded to make them easier to identify, so instead of fussy packaging, these products are simple and cohesive and, in my opinion, look better on your bathroom shelf than a mish mash of various products from different brands.